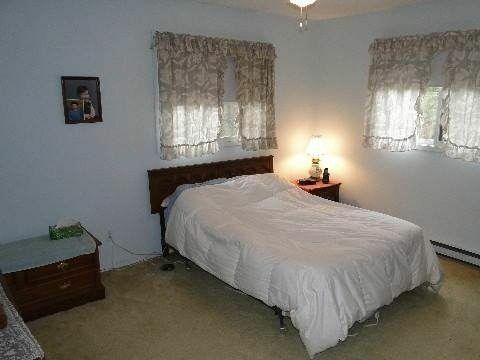 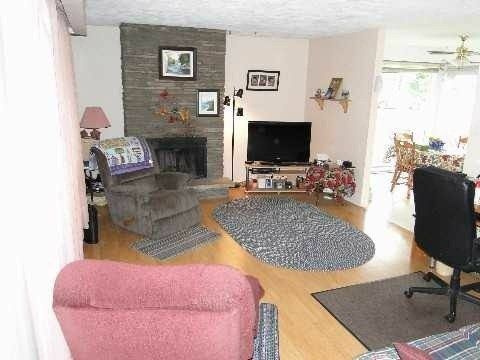 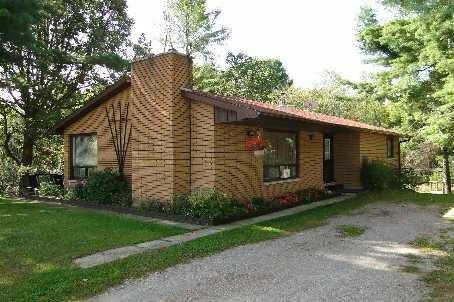 Well Maintained Bungalow With A Very Unique River Front Setting. 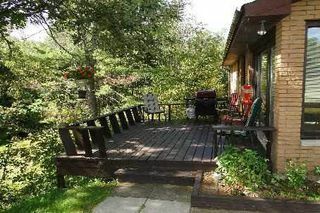 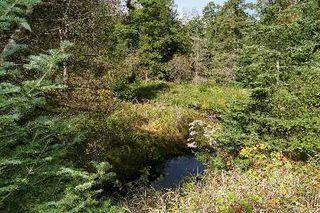 Amazing View From Your Side Deck Of Small Winding River Supporting Plenty Of Wildlife Including Ducks, Deer And Turkey. 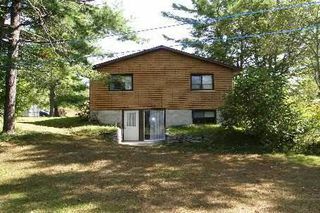 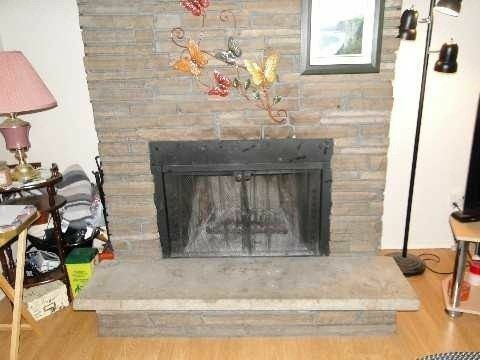 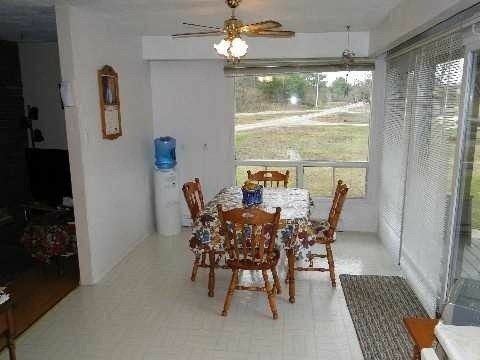 Eat-In Kitchen Overlooking Water, Full Partially Finished Basement With Walkout, Wood Fireplace, Laundry And 3rd Bedroom. 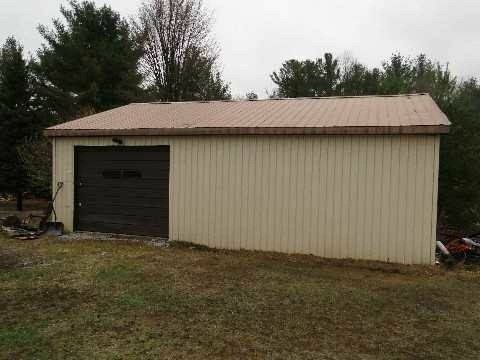 Detached Workshop And Single Car Garage.